Which hit film is finally getting turned into a musical? Which action film star is coming to Broadway this fall? And what’s happening over at Hedwig?!? Find out all this and more in Stagelight’s Top Ten Theater Stories of the Week! 10. An American in Paris starts previews Friday. 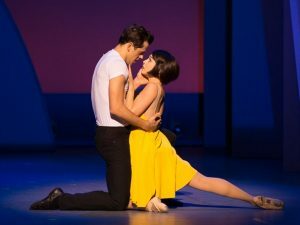 The new musical An American in Paris arrives on Broadway this week after its critically-acclaimed run in Paris. 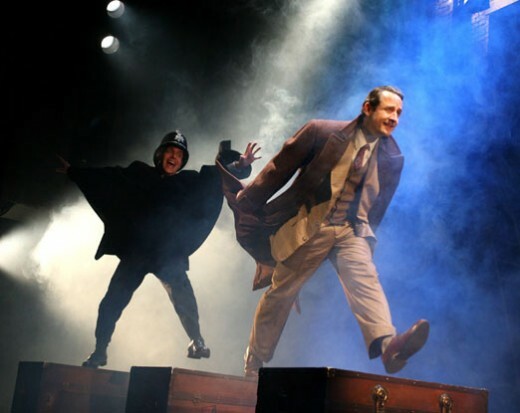 The musical features a Gershwin score and is based on the film starring Gene Kelly. An American in Paris officially opens April 12. Previews start this Thursday for the new big budget revival of The King and I starring Kelli O’Hara and Ken Watanabe. The Rodgers and Hammerstein musical will be directed by Bartlett Sher and will play at Lincoln Center. This Friday, Sutton Foster will play a one-night-only concert at Carnegie Hall. She will be joined onstage by several of her former Broadway costars including Joshua Henry, who starred opposite Foster in Violet. The highest British award for theater excellence – the Olivier Awards – will announce their nominations live on television this Monday. 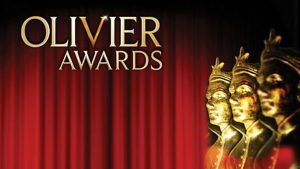 The nomination announcement can be viewed live online for what will undoubtedly be one of the most hotly contested awards shows of the season. 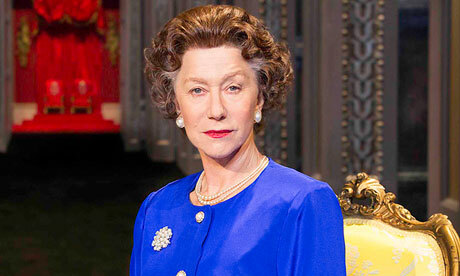 Helen Mirren’s newest play The Audience officially opened this past Sunday at Broadway’s Gerald Schoenfeld Theatre. Mirren revives her role as Queen Elizabeth II, for which she won an Academy Award in the film “The Queen”. 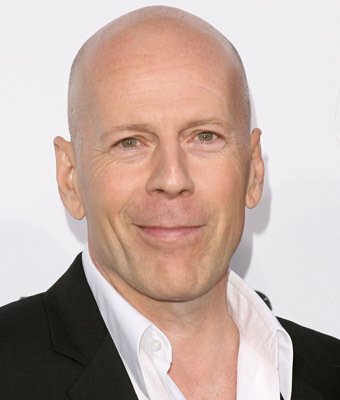 “Die Hard” star Bruce Willis will make his Broadway debut in a new stage adaptation of the Stephen King novel Misery. Willis will star opposite Elizabeth Marvel, with the play set to arrive on Broadway in the Fall of this year. Stephen Schwartz’s rarely-produced musical The Baker’s Wife opened this past Saturday at the Gallery Players in Brooklyn. The musical features the well-known showtune “Meadowlark”, and this production is expected to draw large crowds to the esteemed Off-Off-Broadway theater. 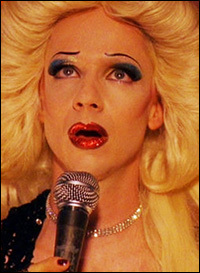 John Cameron Mitchell has returned to his role as Hedwig in Broadway’s Hedwig and the Angry Inch following a knee injury that kept him out for nearly a week. Former-Hedwig Michael C. Hall filled in for Mitchell while he was out, but audiences are thrilled to have Mitchell right back where he belongs. The smash-hit comedy 39 Steps returns Off-Broadway to the Union Square Theatre starting April 1. 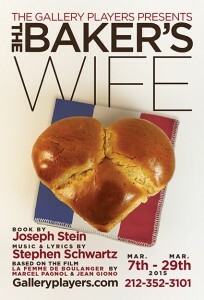 Tickets to the show’s first 39 performances are selling for only $39 so grab them while you can. After years and years of anticipation, a new musical version of the hit-film The First Wives Club opens in Chicago this Wednesday. 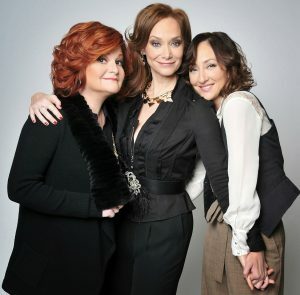 The musical stars Tony Award-winner Faith Prince and is expected to arrive in New York sometime later this year or early next.